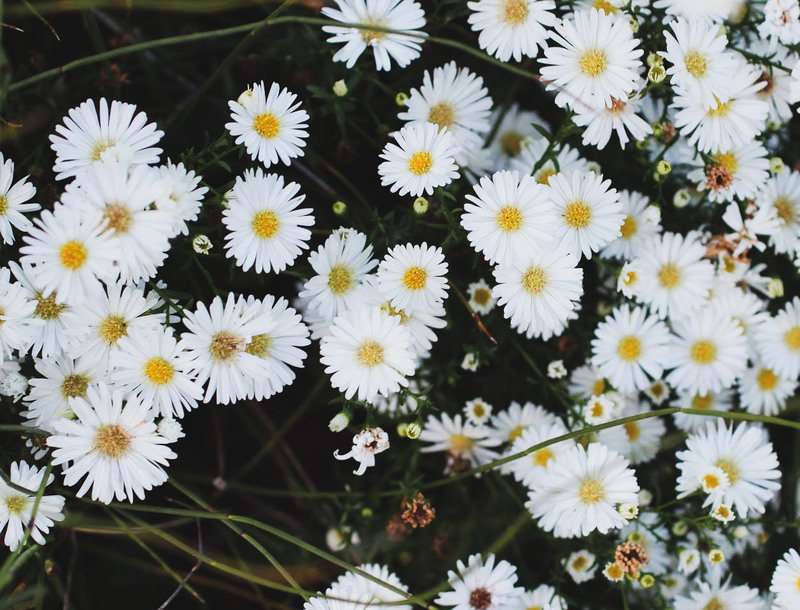 Flowers are beautiful to look at and are great for decorating your home, but what many pet owners don't know is that many flowers can be toxic to your pets! If your pet eats the wrong flower, they can become very ill or even die! 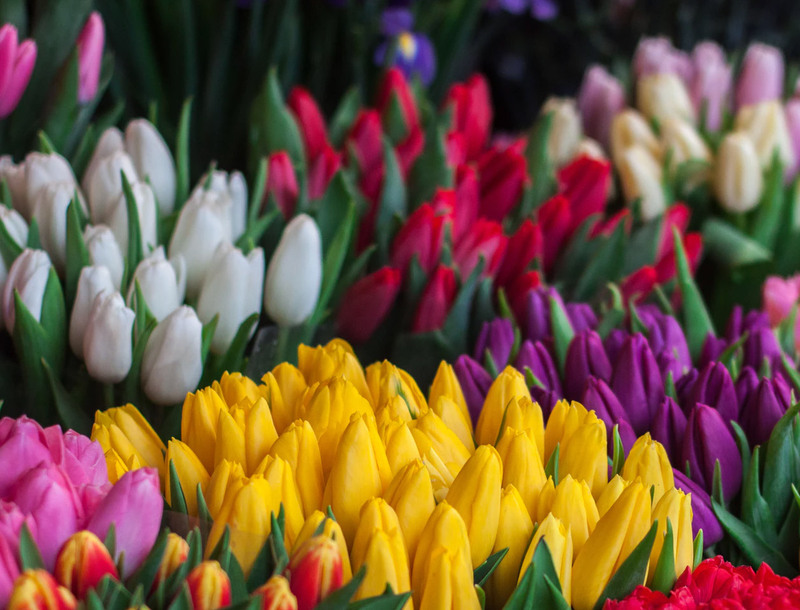 Here are 23 different flowers that are harmful to pets that you should watch out for: Tulip, hyacinth and daffodil bulbs can damage a dog’s mouth and esophagus, leading to drooling, vomiting, severe diarrhea and even abnormal heart rhythms. 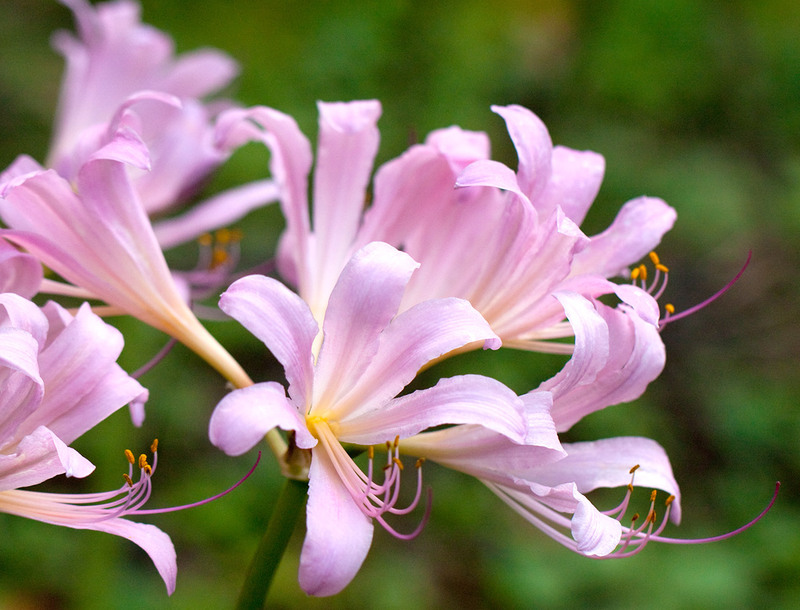 Asiatic and Japanese lilies can cause severe kidney failure in cats. One or two leaves can kill them. 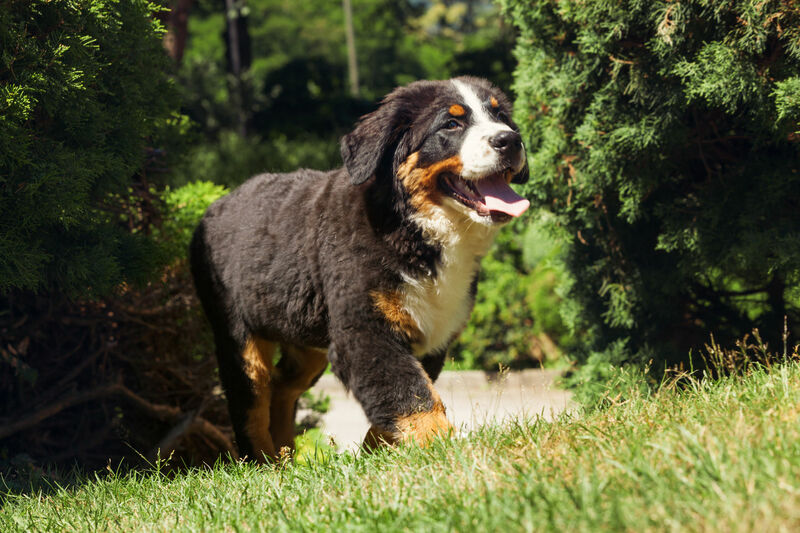 Be sure to keep bulbs out of reach before planting and surround them with plenty of mulch; supervise your dog when they are outside as a precaution. 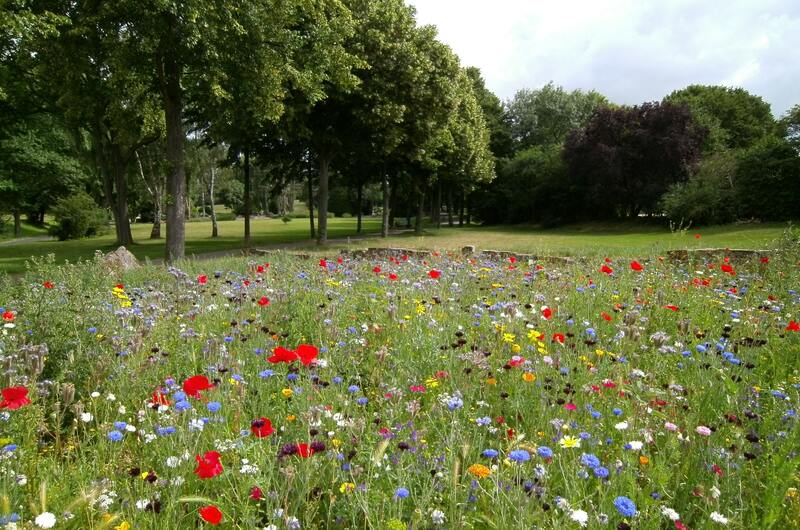 The following is a list of common spring and summertime plants and the type of dangers they pose. Tulip (Tulip spp)- Ingestion can result in intense vomiting, depression, diarrhea, hypersalivation, drooling and lack of appetite. 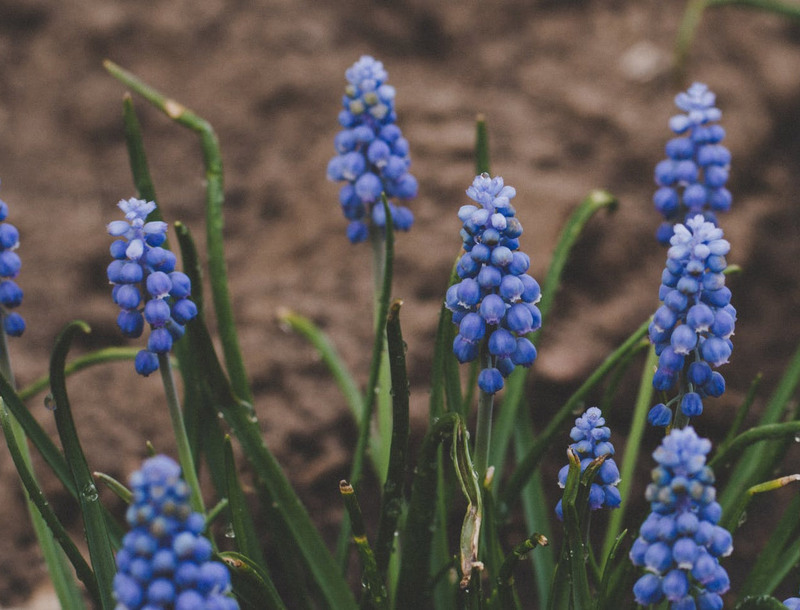 Hyacinth (Hyacinthus oreintalis)- Ingestion can result in intense vomiting, diarrhea, depression and tremors. 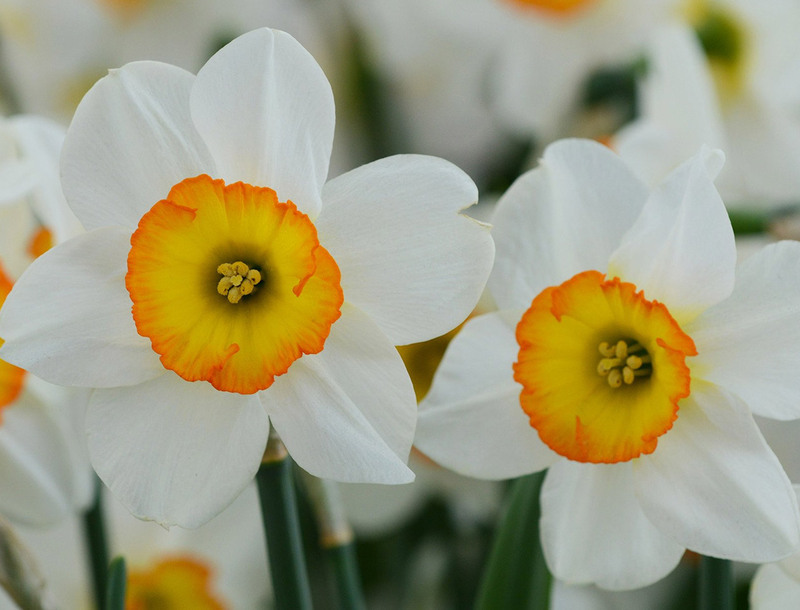 Daffodil (Narcissus spp)- Ingestion can result in severe gastrointestinal illness, convulsions, seizures, low blood pressure and tremors. 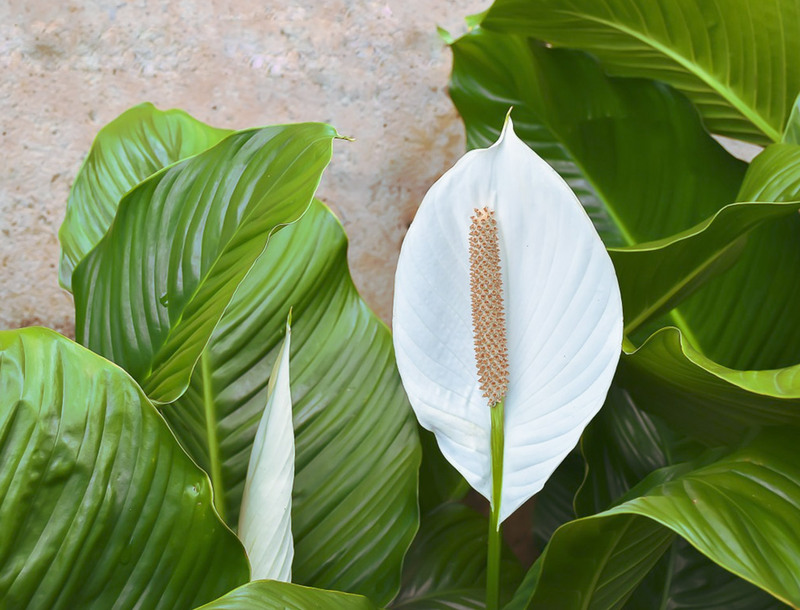 Peace lily (Spathiphyllum spp)- Ingestion can result in ulcers in the mouth, vomiting and diarrhea. 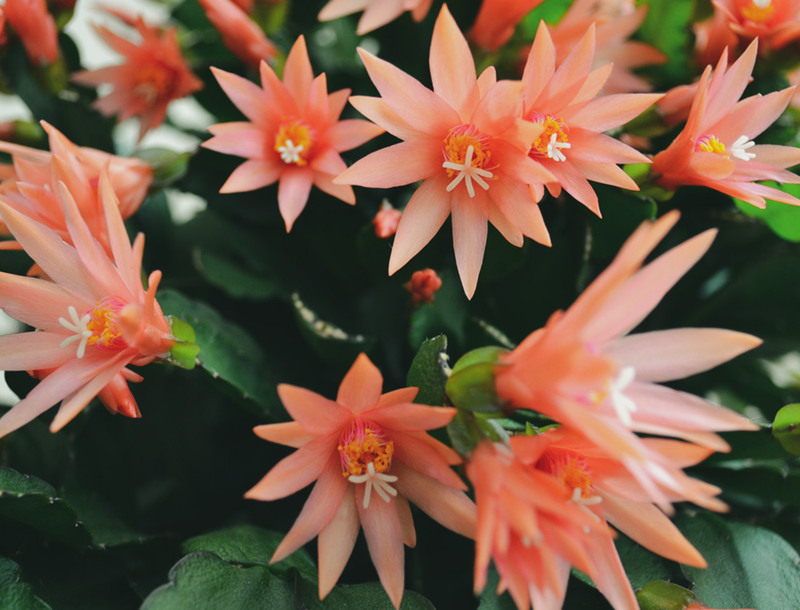 Easter cactus (Schlumbergera bridgesi)- Ingestion can result in vomiting, diarrhea and depression. Cats can also develop staggering. Easter daisy (Townsendia sericea)- This plant is considered non-toxic. Easter orchid (Cattleya mossiae)- This plant is considered non-toxic. 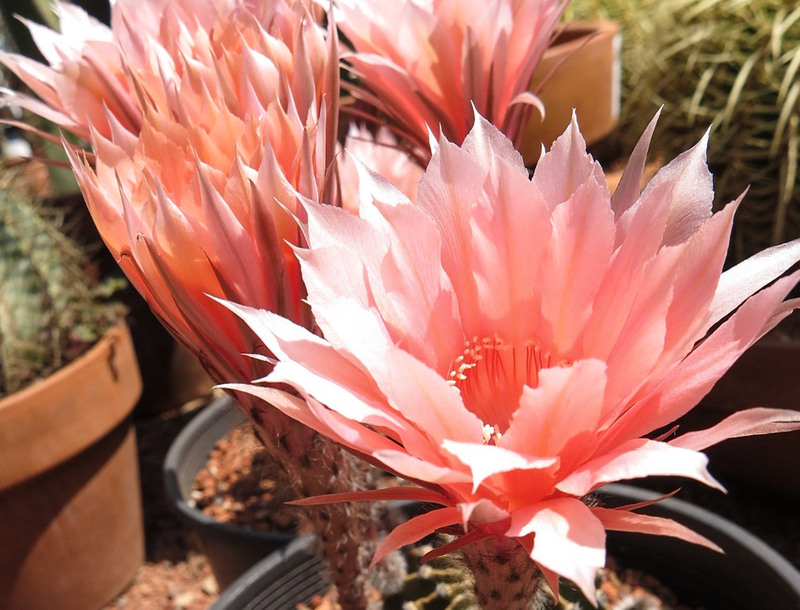 Easter lily cactus (Echinopsis multiplex)- This plant is considered non-toxic. 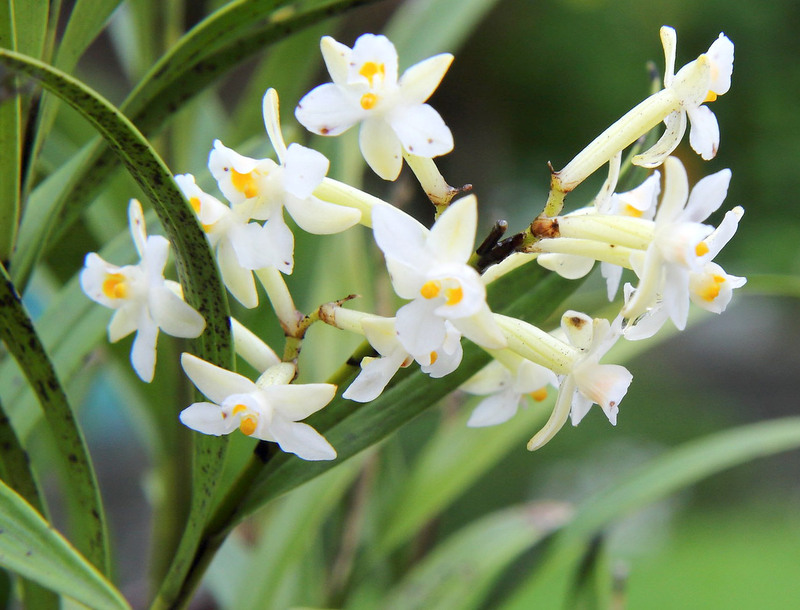 Resurrection lily (Kaempferia pulchra)- This plant is considered non-toxic. 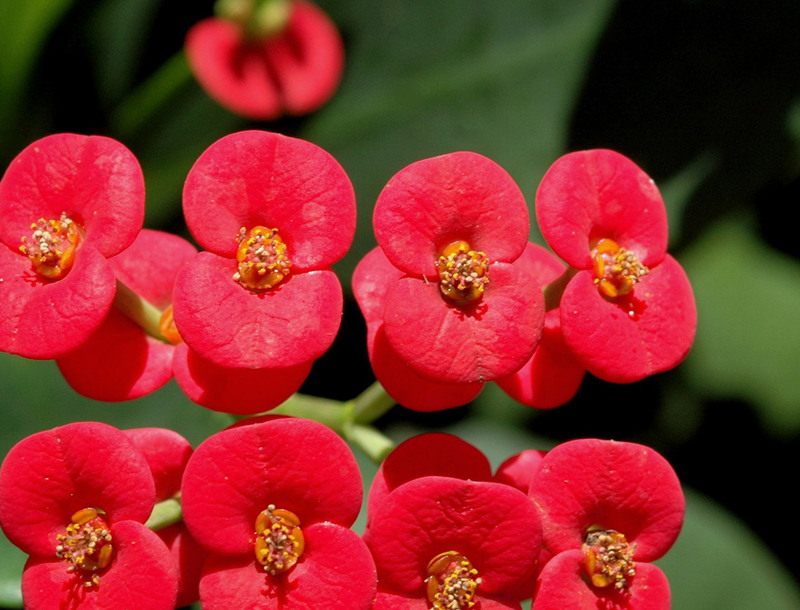 Crown of Thorns (Euphorbia splendens prostrata)- Ingestion results in vomiting and diarrhea. 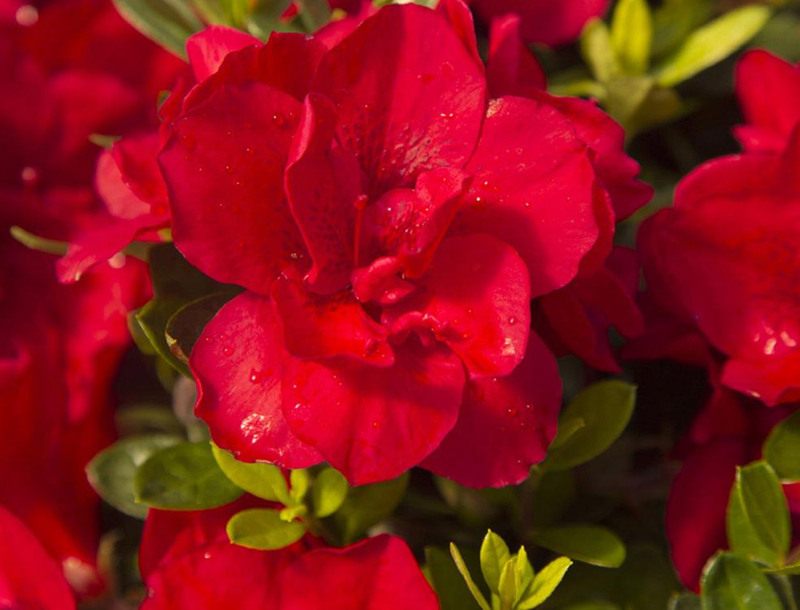 Azalea (Rhododendron spp)- vomiting, diarrhea, hypersalivation, weakness, coma, hypotension, CNS depression, cardiovascular collapse and death. 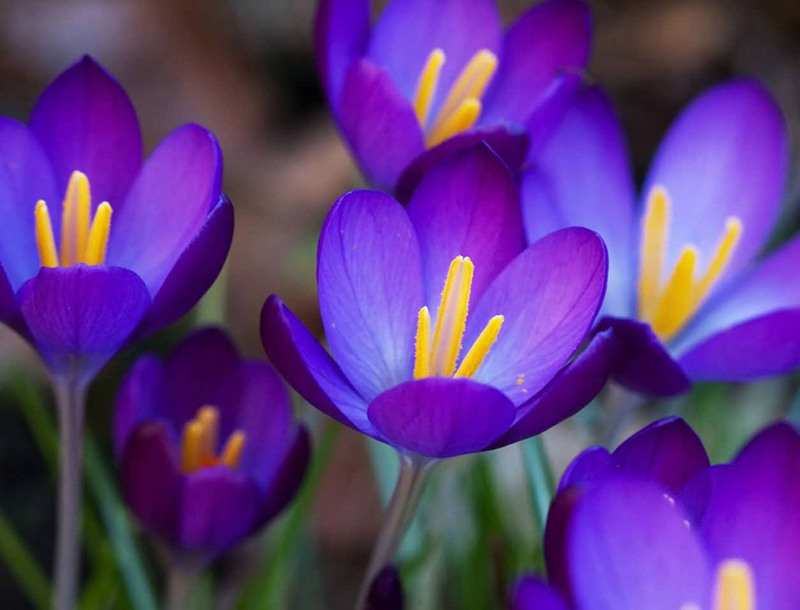 Crocus (Colchicum autumnale)- Excessive salivation, abdominal pain, diarrhea, vomiting, gastro-intestinal disorders, lack of appetite, tremors, convulsions, seizures. 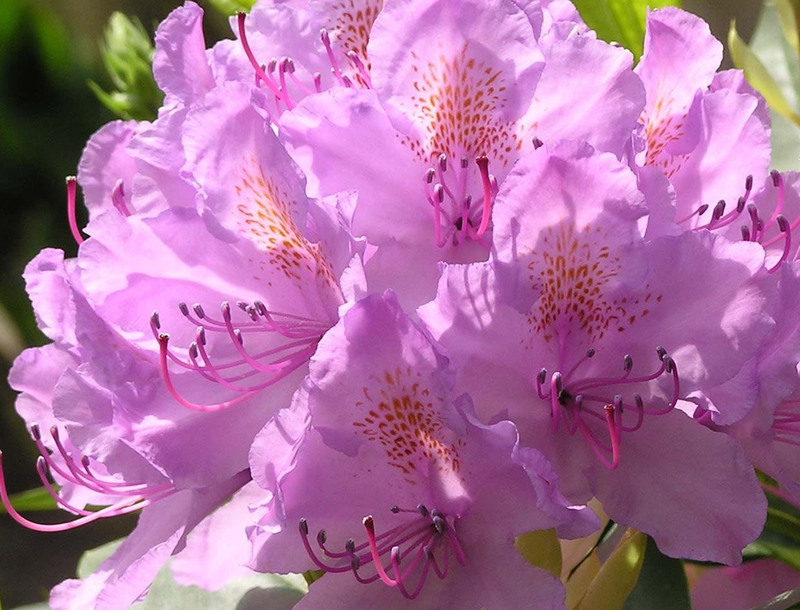 Rhododendron (Rhododendron spp)- Vomiting, diarrhea, hypersalivation, weakness, coma, hypotension, CNS depression, cardiovascular collapse and death. 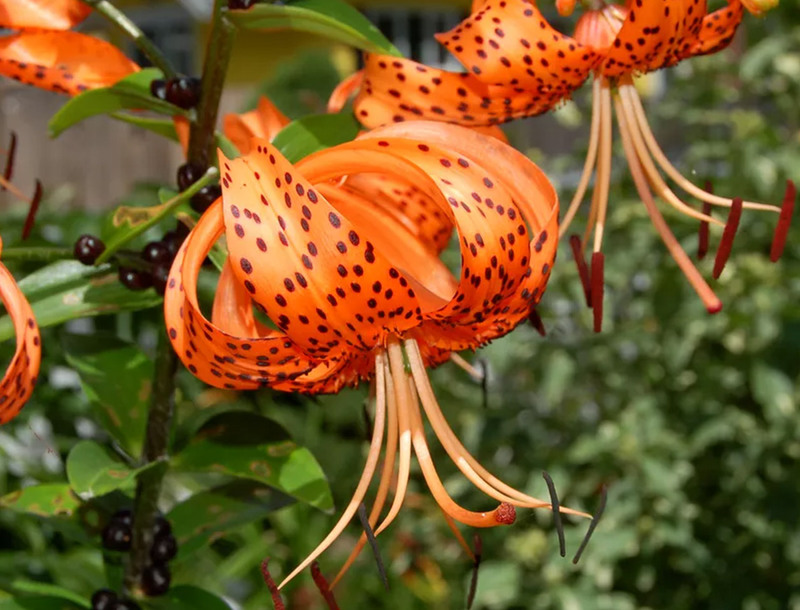 Tiger Lily (Lilium tigrinum)- Vomiting, inappetence, lethargy, kidney failure. Cats are only species known to be affected. 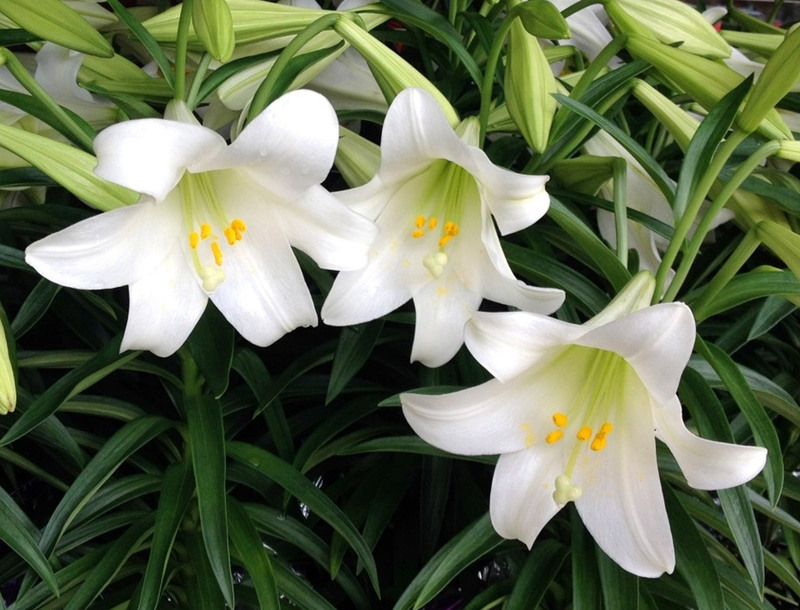 Easter Lily (Lilium longiflorum)- Vomiting, inappetence, lethargy, and kidney failure. Cats are only species known to be affected. 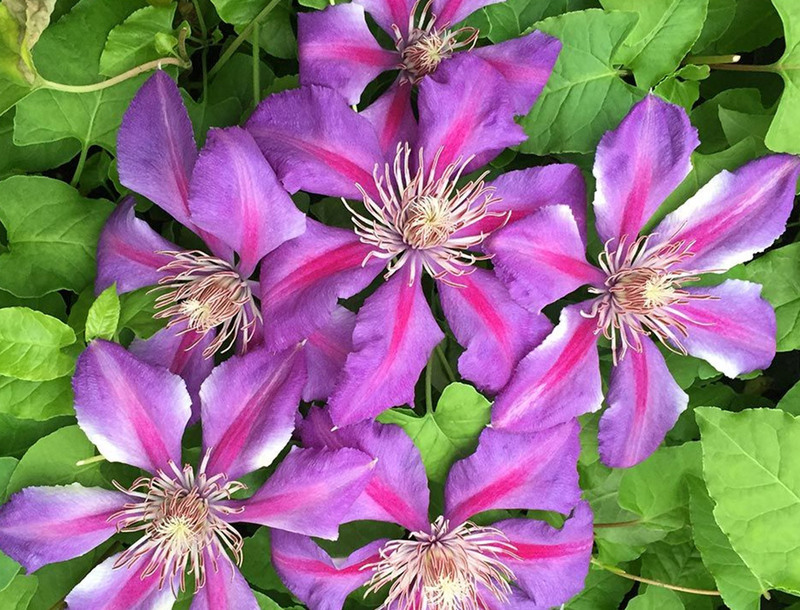 Clematis (Clematis sp. )- Vomiting, diarrhea, oral ulcers, ataxia irritant or vesicant action. 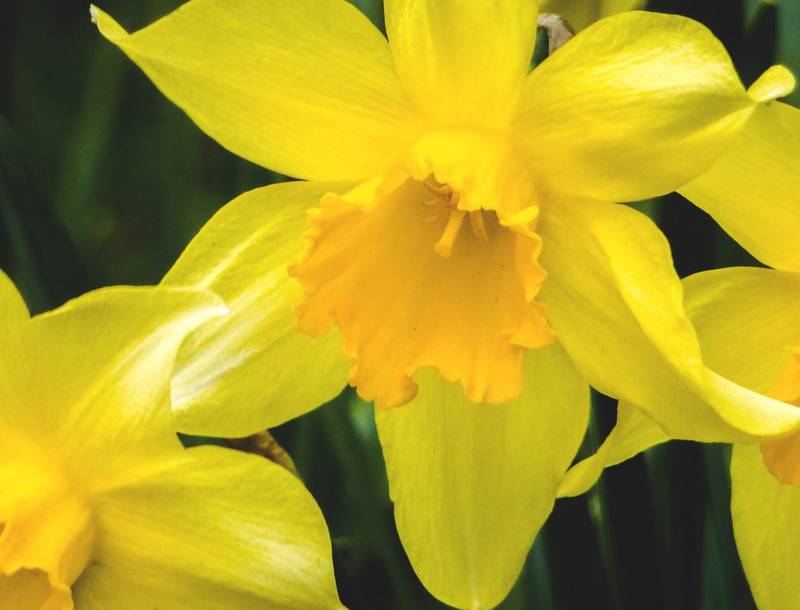 Daffodil (Narcissus spp)- Severe gastrointestinal disorders, convulsions, shivering, hypotension, dermatitis, muscular tremors, and cardiac arrhythmias. 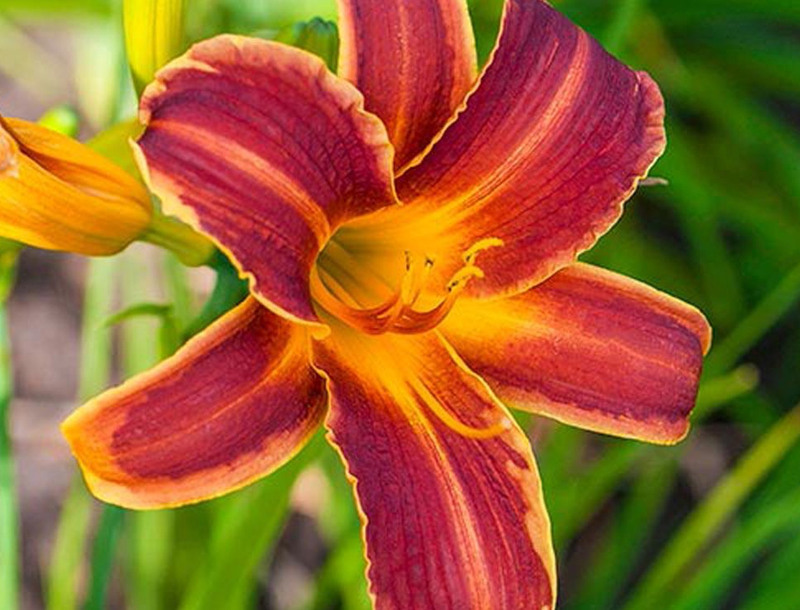 Daylily (Hemorocallis dumortirei)- Vomiting, inappetence, lethargy, kidney failure. Cats are only species known to be affected. 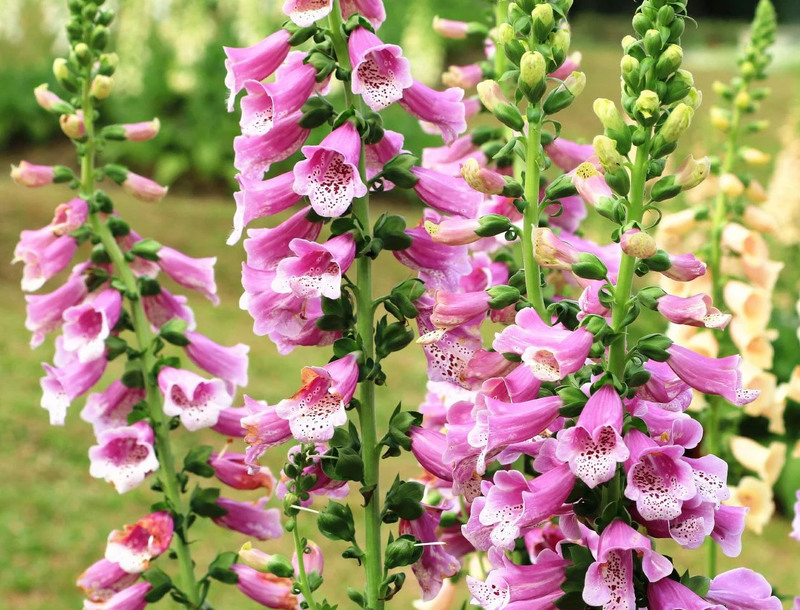 Foxglove (Digitalis purpurea)- Cardiac arrhythmias, vomiting, diarrhea, weakness, cardiac failure, death. 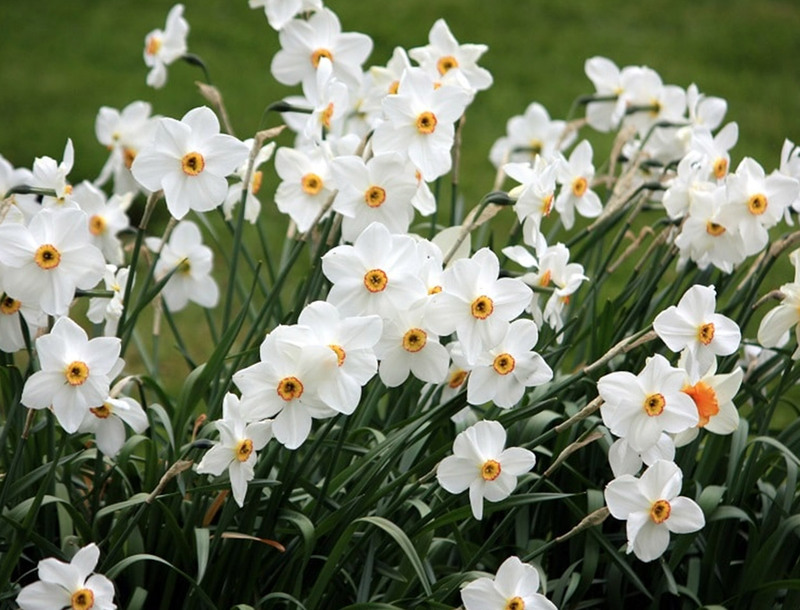 Narcissus (Narcissus spp) Severe gastrointestinal disorders, convulsions, shivering, hypotension, dermatitis, muscular tremors, and cardiac arrhythmias. 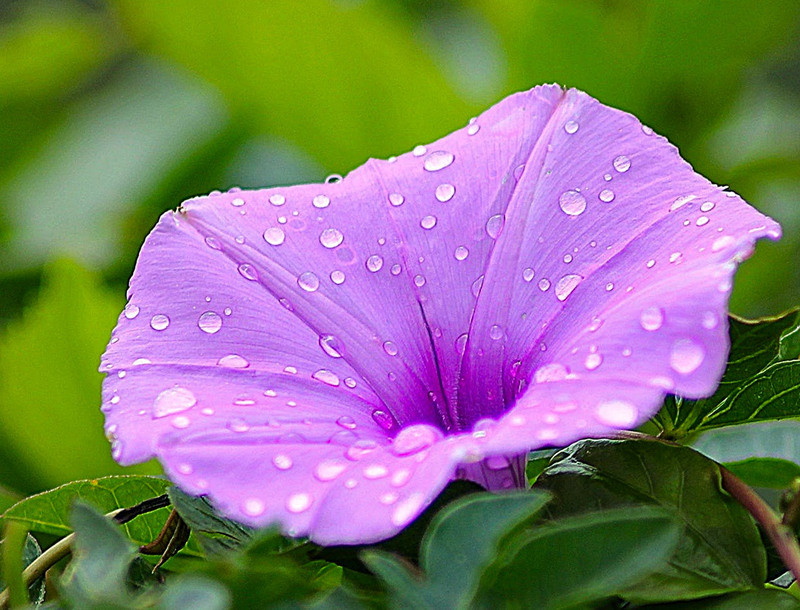 Morning Glory (Ipomoea spp)- Seeds may cause hallucination, may cause diarrhea. When spring rolls around, ants are usually found around your home. 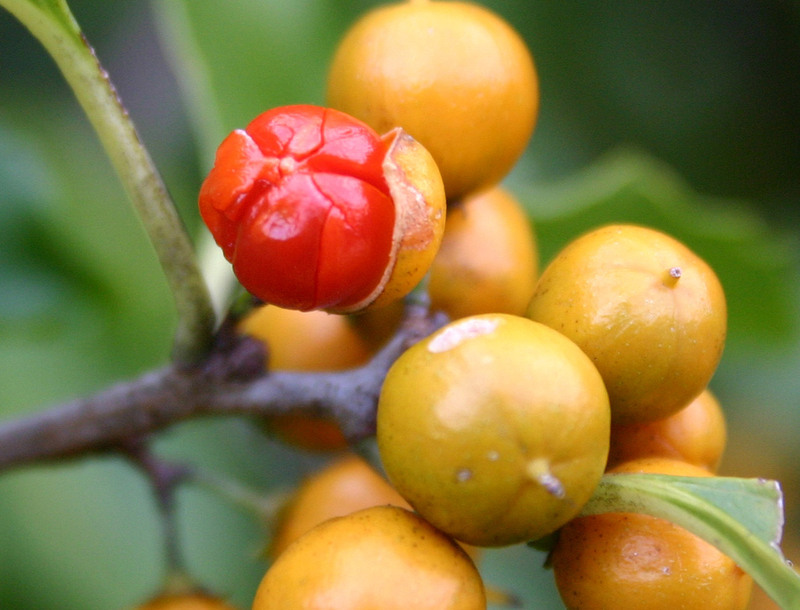 Because ant baits use peanut butter, they end up luring dogs to nibble on them as well. The chemicals are not nearly as dangerous as the risk of gastrointestinal upset from swallowing the plastic. It’s essential to also be aware of the misuse than can occur from flea and tick products. Flea and tick medications only made for dogs can never be used on a cat because of different metabolisms unless otherwise stated. This is not a complete list, if you’re not sure about a specific flower or plant, it’s important to research the name and check its toxicity. If you suspect your pet has ingested a poisonous substance, take them to the vet immediately.